Since 1921 the Office of Individual Study has offered traditional college credit courses through non-traditional means. As a land grant institution we believe in our mandate to reach students that would normally not be able to attend our campus. Individual study courses are accessible to students around the world either online or through mail correspondence. 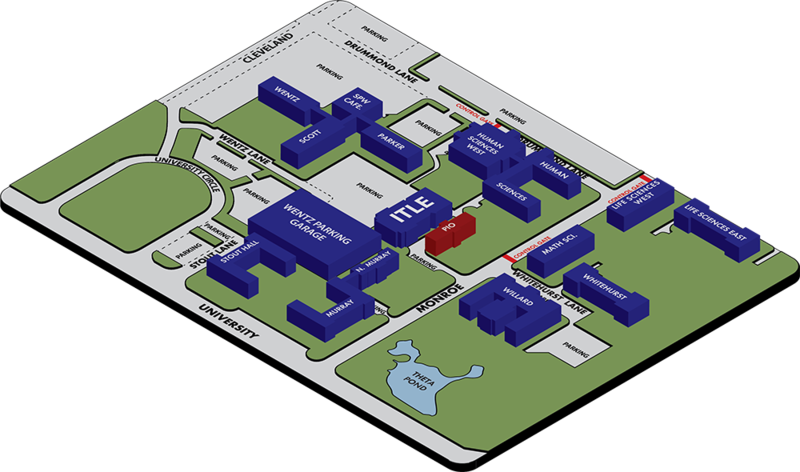 Visiting our office is not necessary, but if you are ever in Stillwater, this is how to find us.